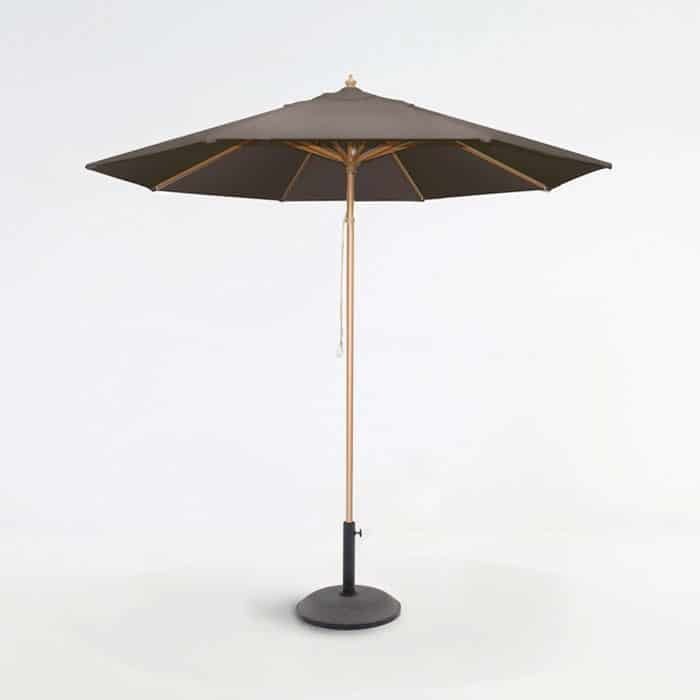 Strong, stable and oh so stylish, the classic Sunbrella Umbrella in Taupe will be a remarkable addition to your yard! 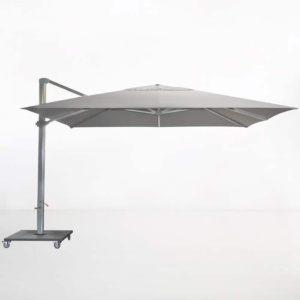 Whether it is covering a dining table, deep seating unit or is a traveling one for those family trips to the beach, the Sunbrella Umbrella (Taupe) is an ideal choice for keeping you safe in the shade. The pulley system is easy to use so that you can open and close your umbrella whenever you need to. 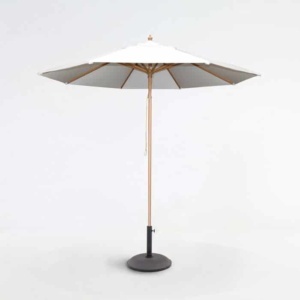 The Sunbrella Umbrella (Taupe) comes with an aluminium pole with a teak wood finish. In chic yet neutral Taupe, this Sunbrella Umbrella can be used in any setting! Sunbrella® is the highest quality of fabric for outdoor use, being UV treated, through-dyed and strengthened, the Sunbrella® brand of fabrics won’t rip, morph or discolor in the outdoors. The Sunbrella Umbrella (Taupe) has a classic style, powder coated aluminium frame to keep it safe from corrosion. 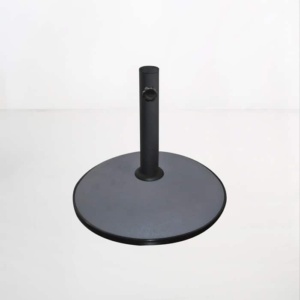 We have many different styles in concrete, steel and granite and in a range of sizes so you can fit the umbrella you need! Place the Sunbrella Umbrella (Taupe) over a couple of Teak Loungers with a beautiful Grade A Teak Side Table for ultimate relaxation and sanctuary from the hot sun! Design Warehouse ships all over the country! Call us today to order your Sunbrella Umbrella (Taupe)!